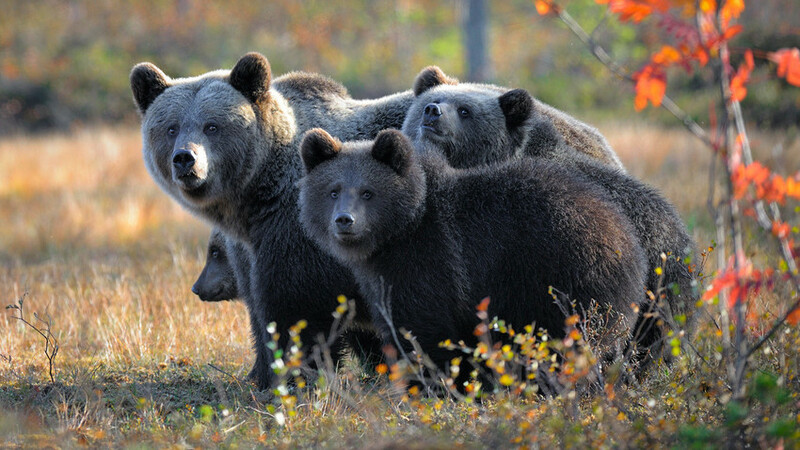 The Russian Federal Security Service (FSB) has proposed that brown and Himalayan bears should be added to the country’s list of strategically important resources in a bid to safeguard the animals’ future, the Kommersant newspaper reported on July 20. Himalayan bear numbers have dwindled over the last few years, mostly due to illegal poaching (bear parts are in high demand in Asia) and the loss of its high altitude habitat. During the warmer months they can be found in countries including Nepal, China, and Russia. The number of brown bears in Russia has decreased by 40 percent since 2015, according to the Prosecutor General's office, mostly due to illegal poaching. Those caught smuggling goods included on the list of strategically important resources face punishment under Russia’s Criminal Code.